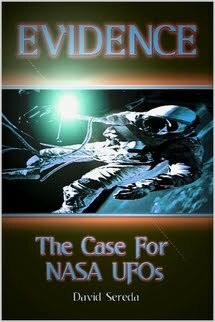 Evidence, the Case for NASA UFOs, is a 3 hour documentary film about a 6 year scientific study David Sereda conducted at NASA and into the scientific community about UFOs that were appearing on NASA Space Shuttle Missions throughout the 1990s. 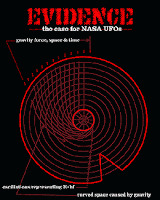 Sereda presents this NASA footage and his remarkable discoveries in this two part series. 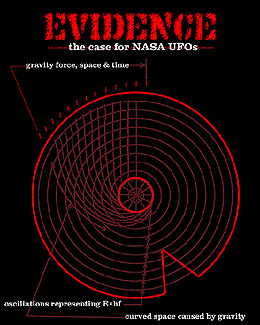 He shows proof of intelligent craft through the process of elimination of other plausible phenomena; fundamental principles of faster than light technology and corroborating evidence found on the disc shaped objects; links to the supposed spacecraft and an identifiable star system. Starring David Sereda and featuring television and film celebrity Dan Akroyd. The Cosmic Plan : Sixto Paz Wells on ETs, UFOs & Creation !